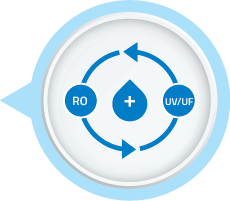 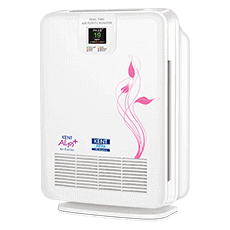 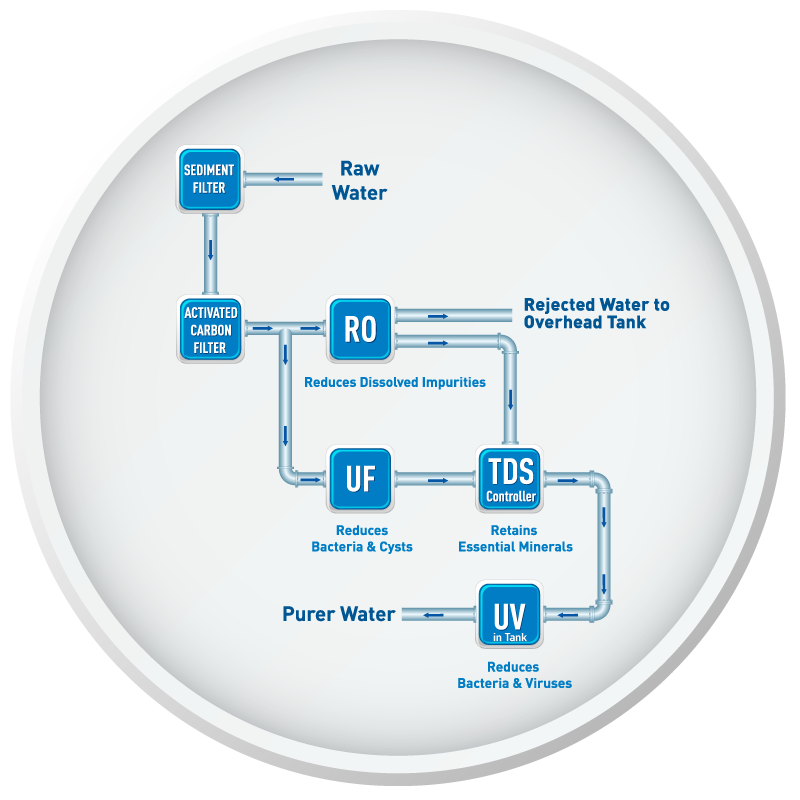 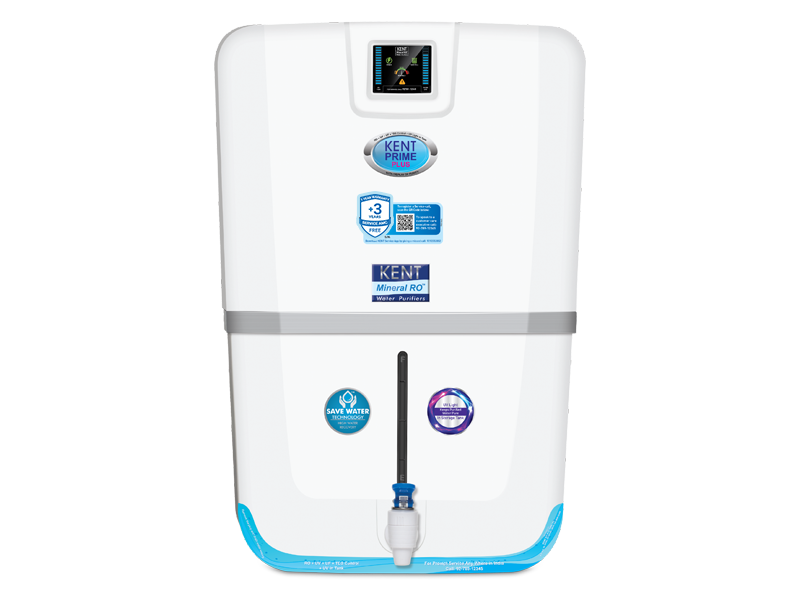 India’s first RO water purifier with in-tank UV protection technology. 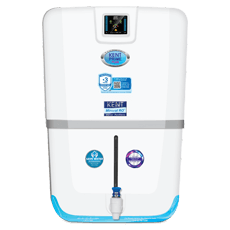 Best suited for Indian homes, offices, the RO water purifier is ideal for purifying brackish, tap and municipal corporation water. 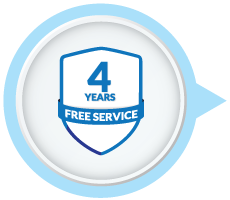 Now, enjoy extended happiness and peace of mind with 1 year warranty and 3 years of free service, applicable on all KENT RO water purifiers. 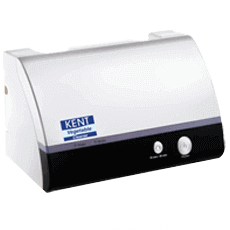 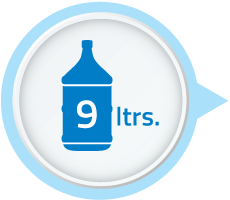 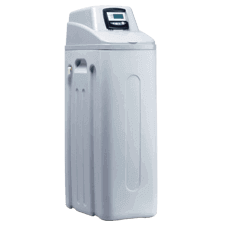 KENT Prime Plus is India’s first RO water purifier with an in-tank UV protection feature. 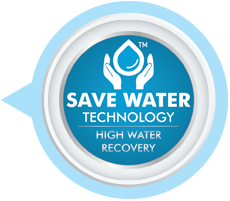 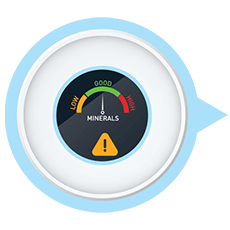 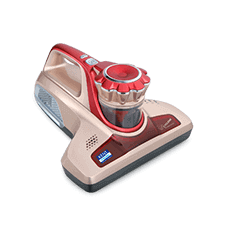 This ensures that the water in the storage tank is purified and safe for consumption.